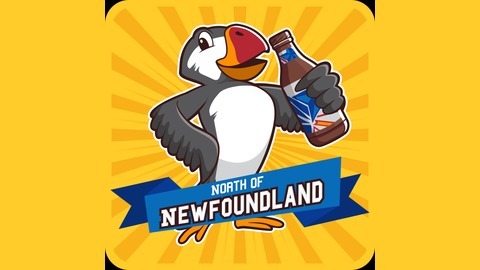 The essential podcast if you’re from Newfoundland, live in Newfoundland, or like Newfoundland. 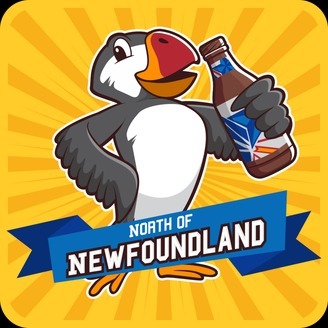 Join Joel & Nick for a beer, local happenings, news, guests and whatever else. Call toll-free anytime, 1-888-709-BEER. Where have we been all this time? Joel returns with an explaination and some life advice from a drunk idiot. Where can you turn for some enjoyment and enlightenment? Check out the links below.